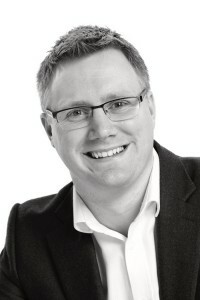 Sean is an associate in the sports law team at Beswicks Legal. He acts for clients across a broad range of commercial and regulatory disputes, with a particular focus on acting for clubs and sportspersons. Sean is also the Head of Boxing for the sports agency, Beswicks Sports, where he provides advisory services to a number of boxers. Improving decisions in boxing: are video replays the answer?